As often as I write about Black Black Ferry Line's M.V. COHO, I haven't been aboard the ship for more than 30 years. That's all changing next month, when I've booked a round trip between Port Angeles, WA and Victoria, BC in mid-September. I'm so looking forward to it! Fortunately, Black Ball's increased summer sailing schedule runs through September 24, 2012. That means there are eight sailings a day between the Olympic Peninsula and Vancouver Island. The M.V. COHO departs Port Angeles daily at 8:15 AM, 12:45 PM, 5:20 PM and 9:30 PM. She returns from Victoria at 6:10 AM, 10:30 AM, 3 PM and 7:30 PM. 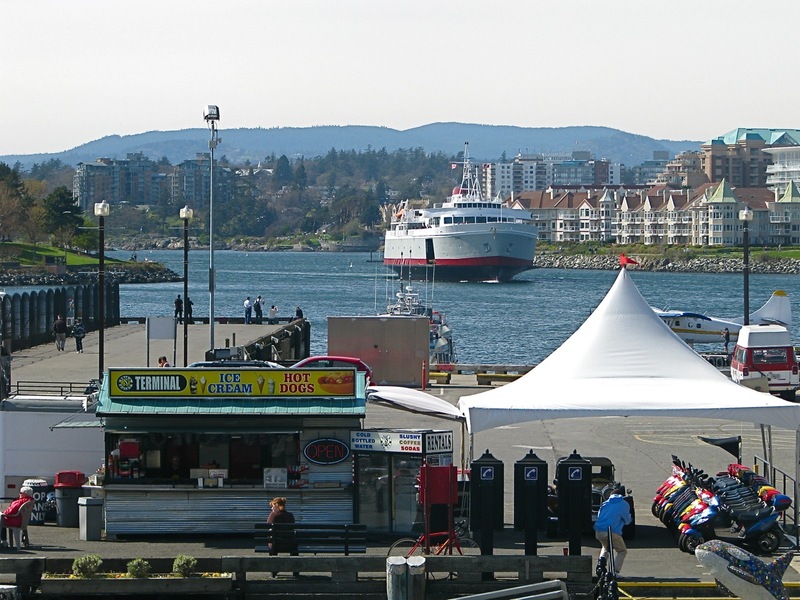 Special offers and travel packages to Victoria and Vancouver Island are available at CohoFerry.com, along with trip planning information. While aboard the M.V. 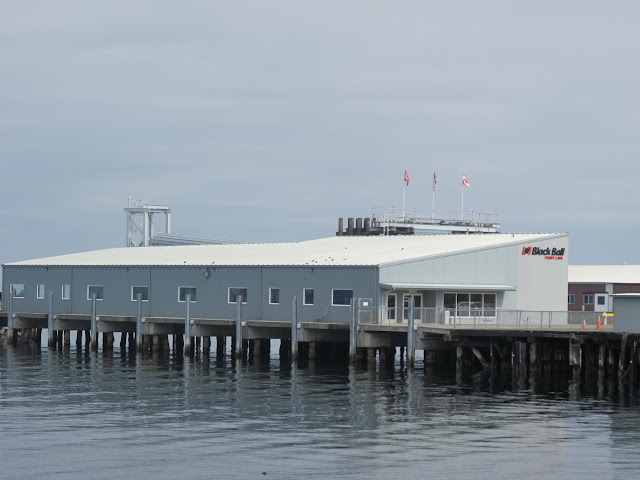 COHO, which operates year-round passenger and vehicle service, there are numerous onboard amenities during the 90-minutes sailing. They include a cafeteria, solarium viewing area on the top passenger deck, gift shop and duty free shopping. During it's 50+ years in service, the M.V. COHO has transported more than 22 million passengers and six million vehicles.